oh sorry, i thought paper would protect you. | sara, darling. oh sorry, i thought paper would protect you. 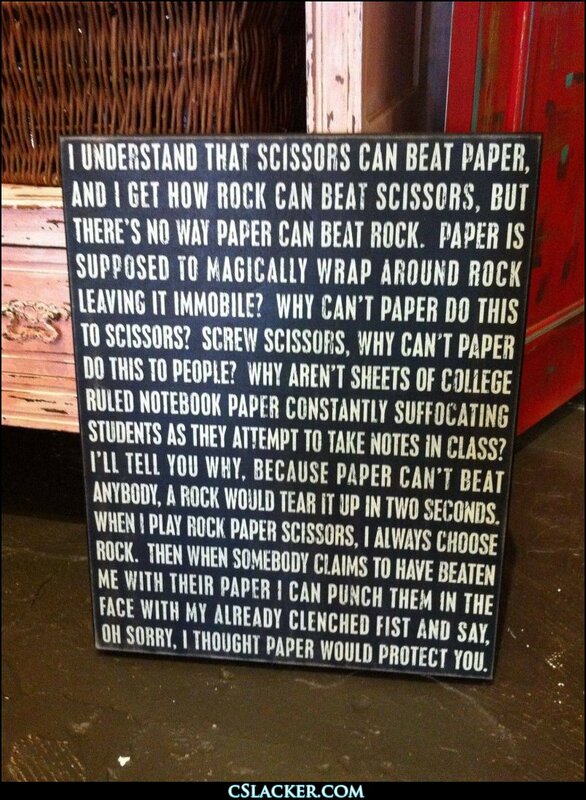 How did you know that my husband says this to me EVERY TIME we try to play Rock, Paper, Scissors for dish duty.